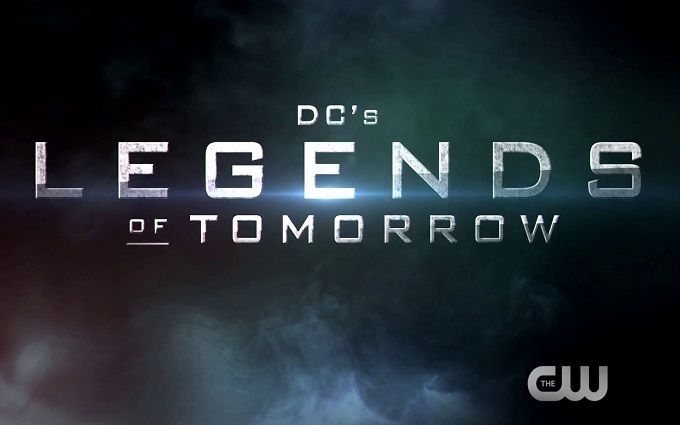 Red Carpet News caught up with the latest addition to DC Legends Of Tomorrow series, talking to British actor Franz Drameh in London. 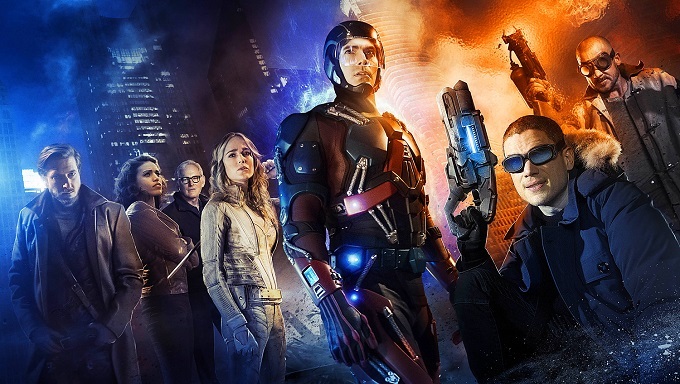 Franz told us how it feels to join the latest on DC Comics small screen series, taking it’s place alongside Arrow and The Flash. Franz is playing Jay Jackson, a name unfamiliar to comic book fans. While Franz is staying tight lipped about which DC Hero his character might prove to be, fans are already speculating he might turn out to be Maximum, Cyborg or another well known figure. Franz also talks about the debate about diversity in the Marvel and DC cinema universes, shares his fav superheros and talks about the potential for even more crossover between the ever growing DC TV universe.